Newly discovered assets indicate that two new Limited Time Modes, one being based around the infamous Infinity Blade will be coming soon to Fortnite! 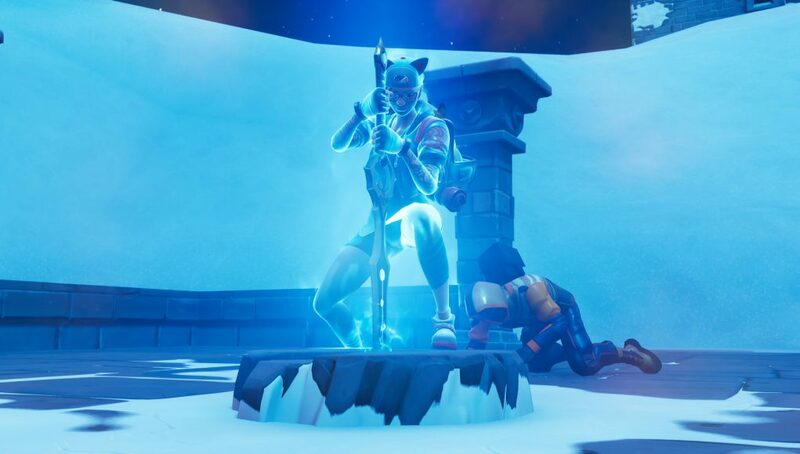 Fortnite fans have not seen the Infinity Blade since being vaulted after controversially being added earlier in Fortnite’s 7th Season. It appears Epic Games doesn’t plan to retire the sword just yet. Despite being vaulted in Fortnite’s v7.40 patch, a grenade-only Limited Time mode is also expected to come to Fortnite Battle Royale in the near future. The Infinity Blade was nearly unanimously considered to be way too over-powered for Fortnite’s competitive Battle Royale mode. 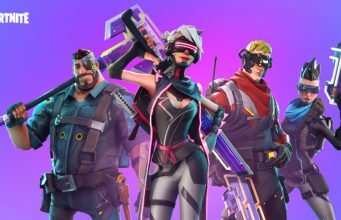 On top of Epic Games’ blunder to add it days before a competitive event, it was widely considered to be a flop. Players rejoiced when the Sword was vaulted soon after its release. It seems Epic Games will be sticking to their “we messed up” statement while also bringing the Sword back to life via the Sword Fight Limited Time Mode. 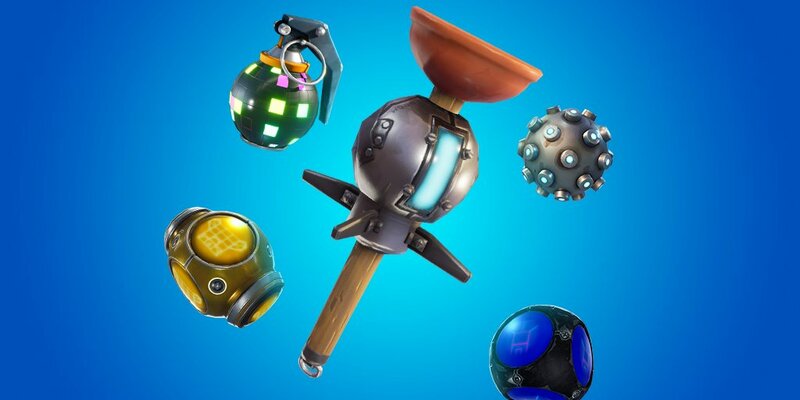 What are your thoughts on these leaked Limited Time Modes?